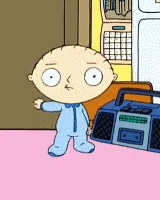 Stewie Griffin, a child prodigy. How can such an evil and intelligent baby come from such a kind mother and retarded father? Awesome answer. I've always wondered the same thing. Are toi kidding me?! 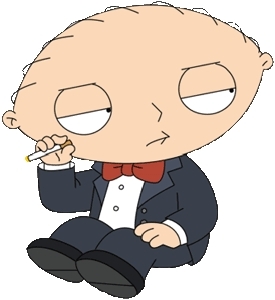 STEWIE OF COURSE!!!! Peter, Stewie comes in second.